Happy October! 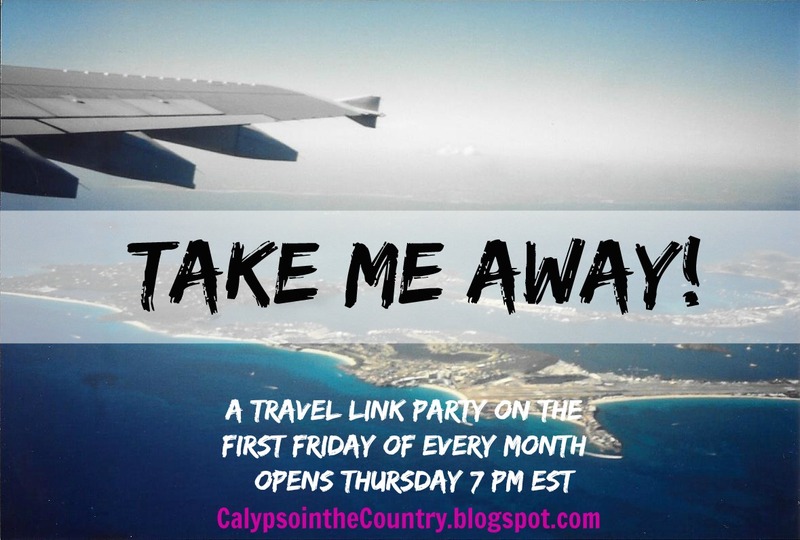 As the year flies by, we continue to be inspired by all the travel posts linked up each month! 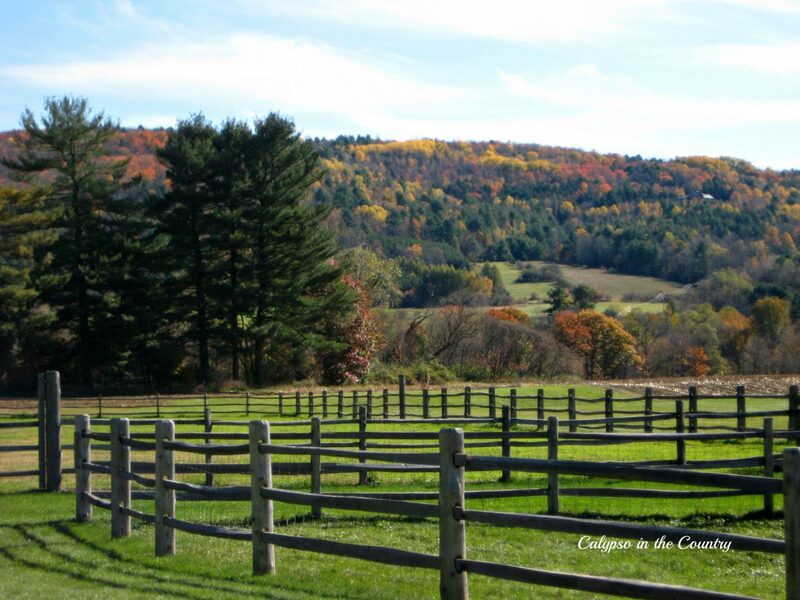 Surely, many of us will be enjoying all the lovely fall foliage as we head into October. I took the photo above a few years ago in Vermont as the trees were turning. Obviously, October is such a beautiful time of year in New England! As always, we look forward to seeing where you have been traveling lately. In the meantime, let’s get started on last month. 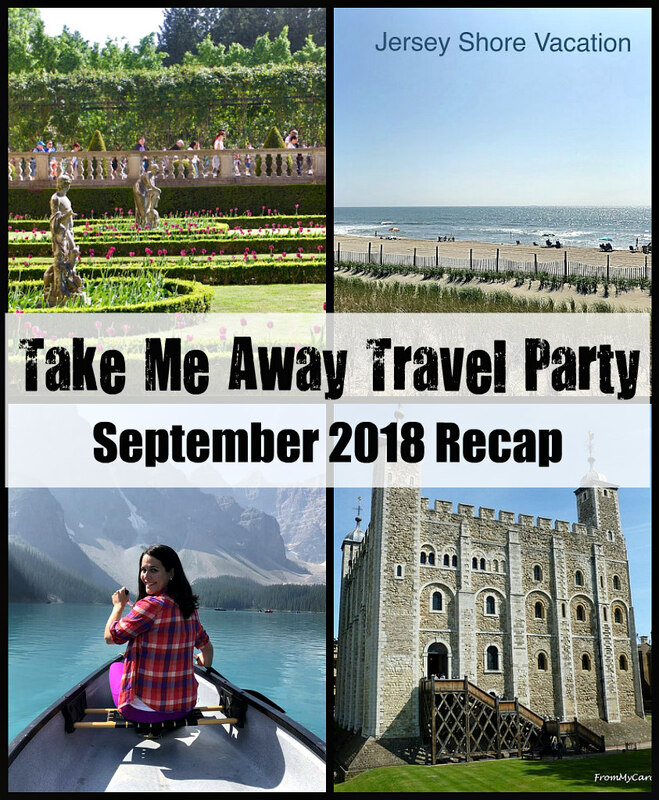 Here is a recap from the September – Take Me Away Party! Seriously, that photo alone just makes me want to go there! Amanda took so many breathtaking photos during amazing trip…from hiking to canoeing, she did it all! 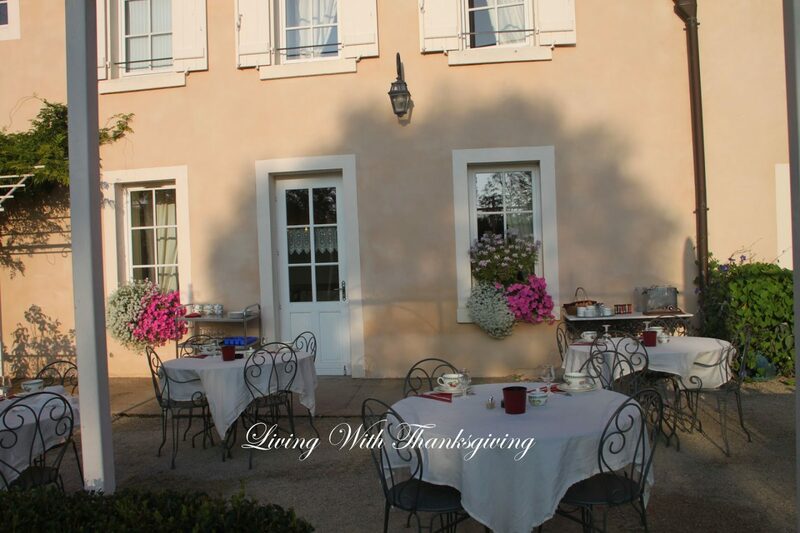 She also shared where she stayed along with valuable tips on the best time to visit to avoid the crowds. If Banff wasn’t already on your bucket list, it will be now! Grab a cup of coffee (or glass of wine) and enjoy her gorgeous photos along with her observations about the change of seasons. 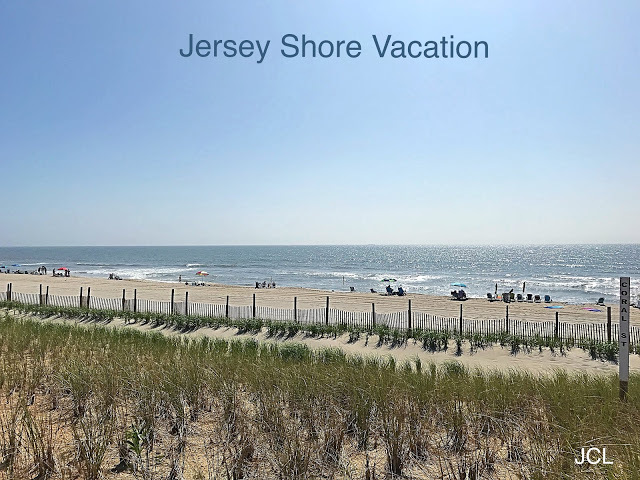 Whether you love the Jersey Shore or have always wanted to visit, Julie’s post will give you great ideas for your next trip! 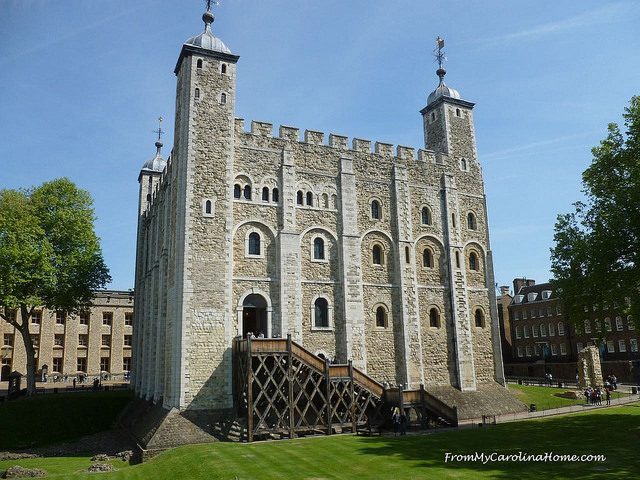 If you are like me, you will learn so much from Carole’s fascinating tour! Her photos are beautiful and her history lesson will have you taking notes! From outdoor cafes to charming hotels, this looks like the perfect place to spend an anniversary trip! 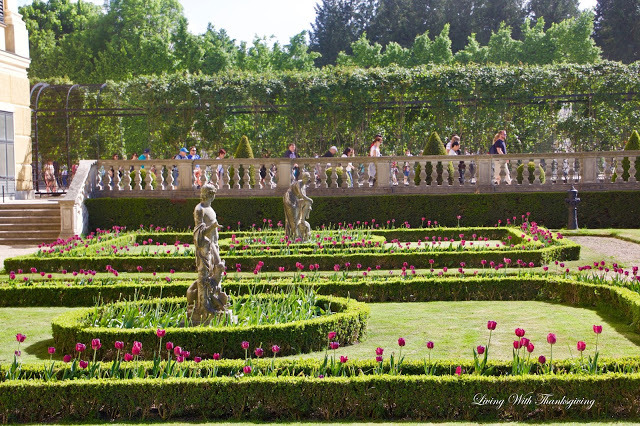 If you love touring gardens, you won’t want to miss these beauties! 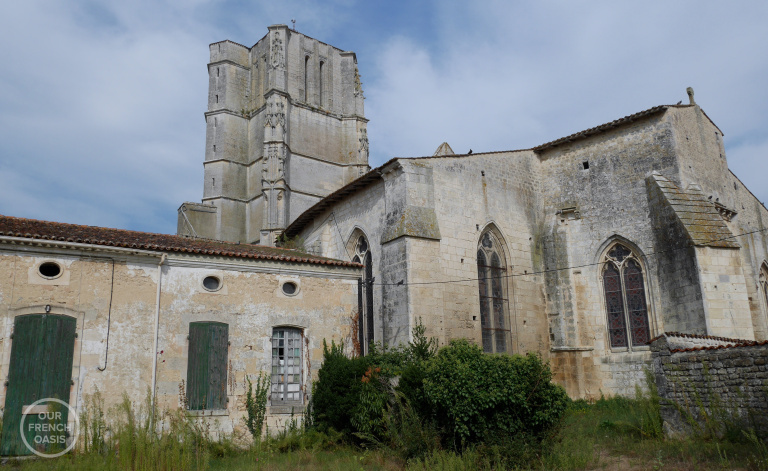 Enjoy the gorgeous scenery along with an informative history lesson! Love those amazing gardens and seascapes. Me too! Aren’t they gorgeous?!! 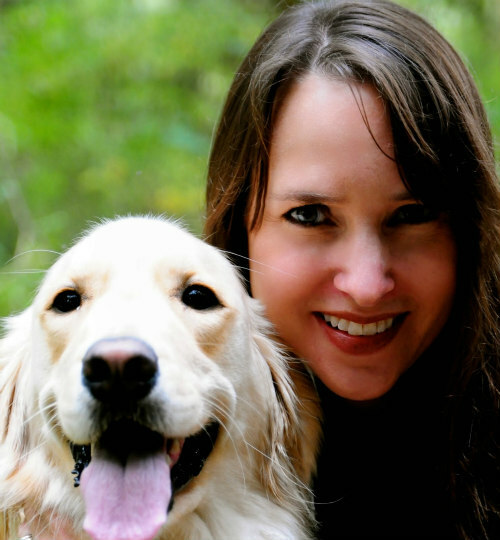 Thanks Shelley for featuring my posts. Love the other posts featured. You’re welcome, Bonnie! It’s always great to see where you’ve been!